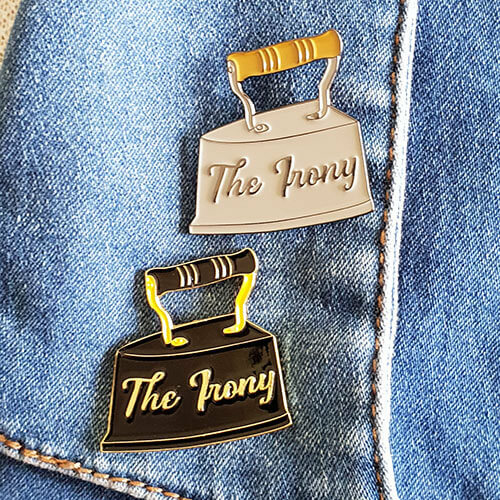 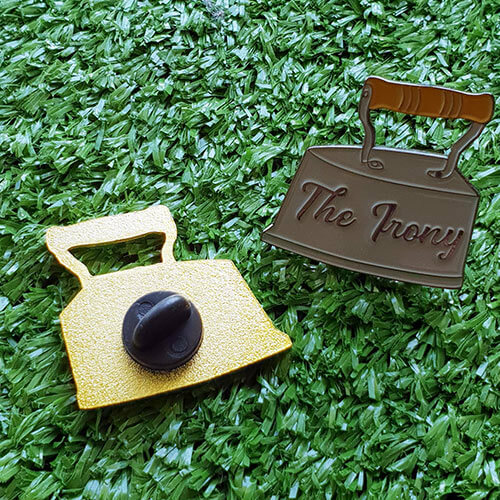 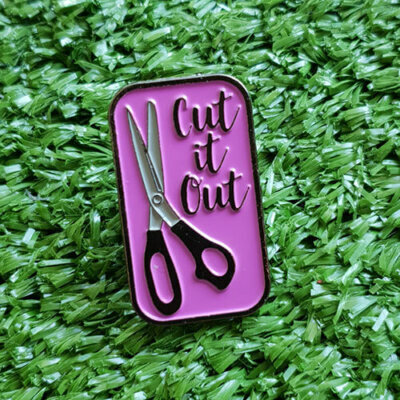 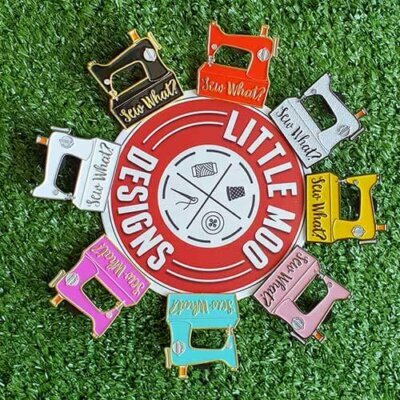 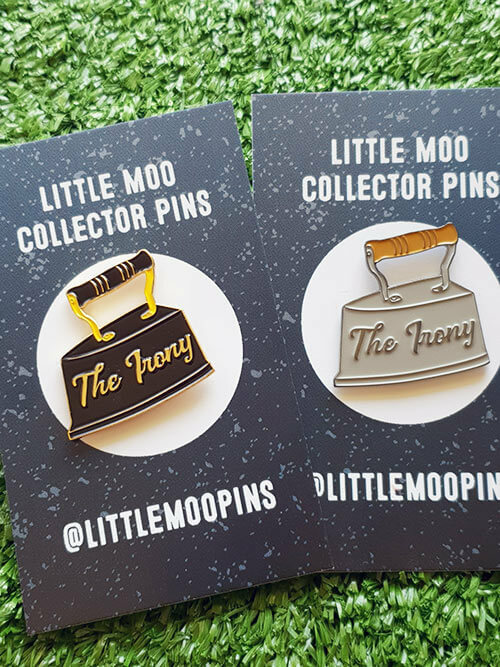 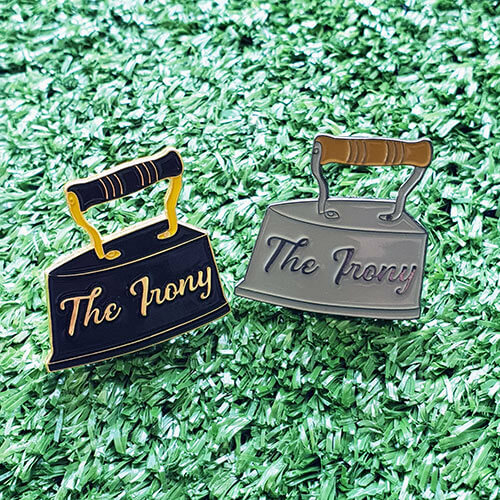 The Irony Collectable Enamel Pins: These vintage look irons are just the sweetest. 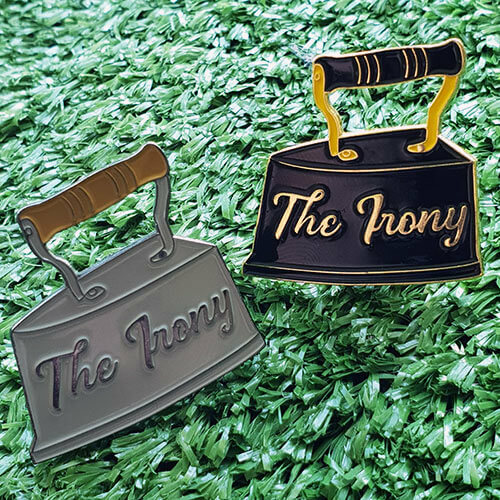 Available in black or grey. 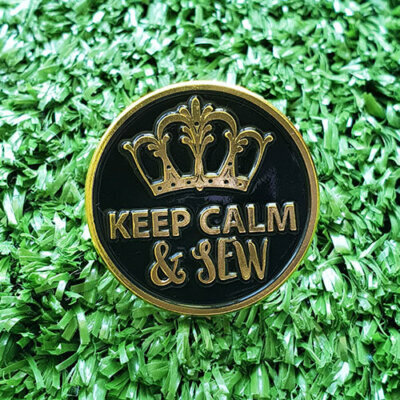 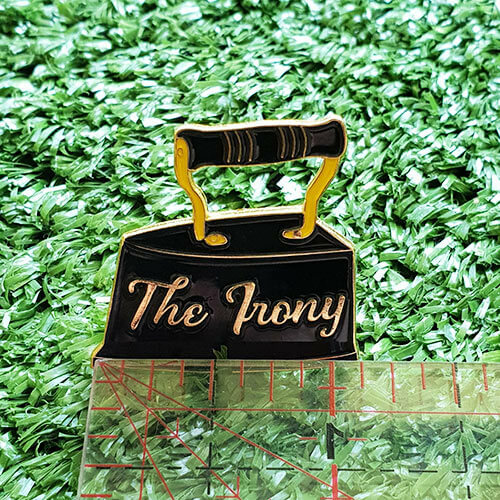 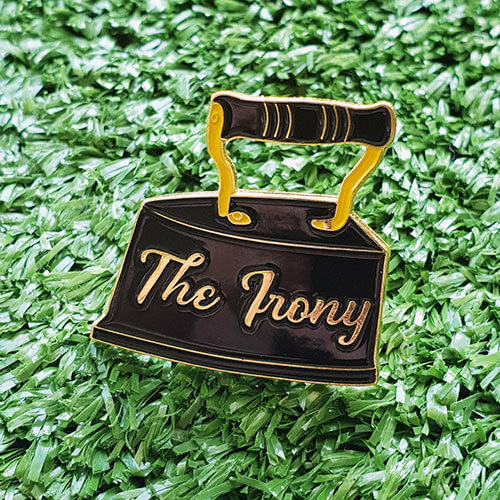 The Irony, a collectable enamel pin. 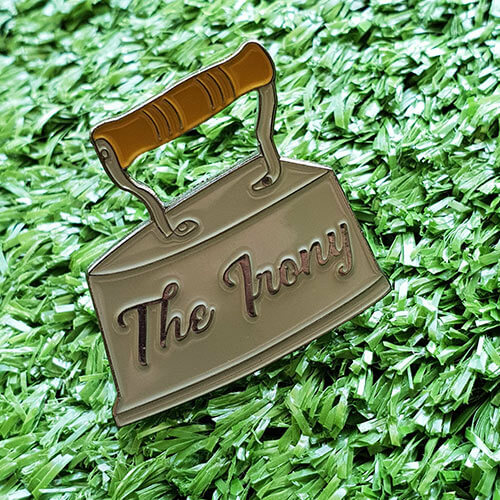 These vintage look irons are just the sweetest. 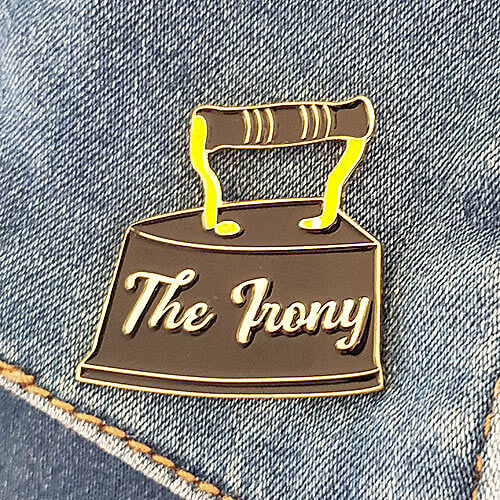 Available in black or grey.